The districts of Vesteralen and Lofoten in Northern Norway offer dramatic landscapes, fantastic hiking opportunities, wildlife safaris and a myriad of cultural experiences. Nowhere epitomises the great outdoors quite like Northern Norway, with its jagged mountains, gleaming fjords and vast swathes of lush woodlands. The air is so crisp and clean you feel as if you’ve been transported to another time. It almost makes you believe that Middle Earth was real. 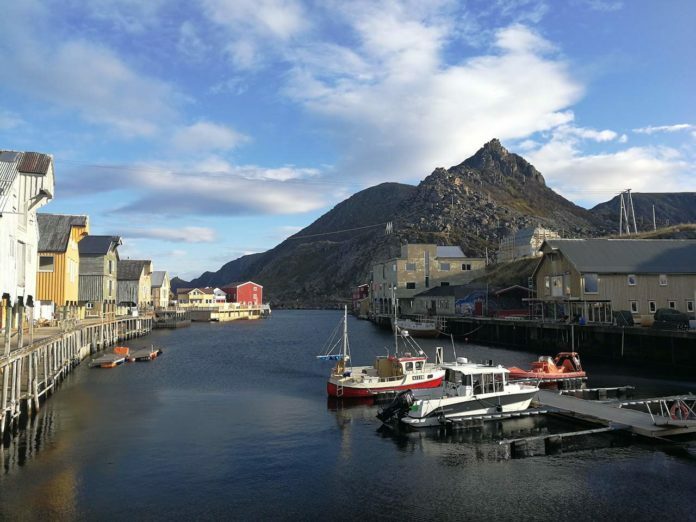 Our journey through Northern Norway took us to the mountainous region of Vesteralen and the archipelago of Lofoten, known primarily for its scenic islands. So what is there to do in this beautiful part of Norway? Here are our top 10 recommendations. If you have watched the mesmerising Blue Planet II on the BBC, you may already be aware that Northern Norway is home to several species of whale. Some, such as killer whales and humpback whales, only spend certain parts of the year on the coast of Norway. 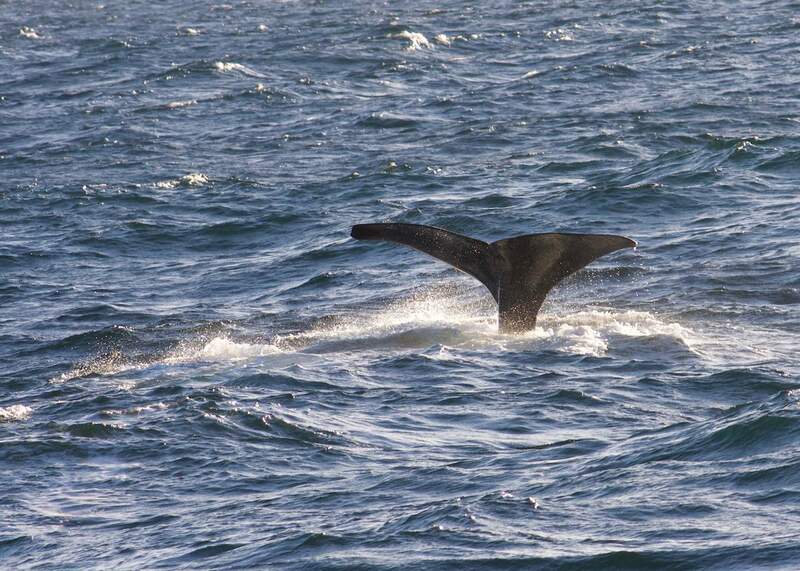 However sperm whales can be spotted in Andenes throughout the year thanks to deep sea levels (over 1000m) only a short distance from the coastline. We recommend booking the Hvalsafari (from 975 NOK per adult) as they are so confident of their tracking skills they boast a 97-98% chance of seeing a sperm whale – we saw them on eight separate occasions. Witnessing these colossal creatures in the wild, particularly when they exhibit their characteristic tail flukes as they dive into the deep sea, is a magical experience. Andoya Space Center in Vesteralen has launched over 1,000 scientific rockets into space. It is also the site of Spaceship Aurora, a fantastic educational centre where you can learn all about the Northern Lights. Scientists based at the centre will share a wealth of information on the science behind the Aurora (also known as “space weather”) and how the Northern Lights have influenced Norwegian history and culture. Kids and adults can take part in a huge range of activities including conducting a scientific mission to space. 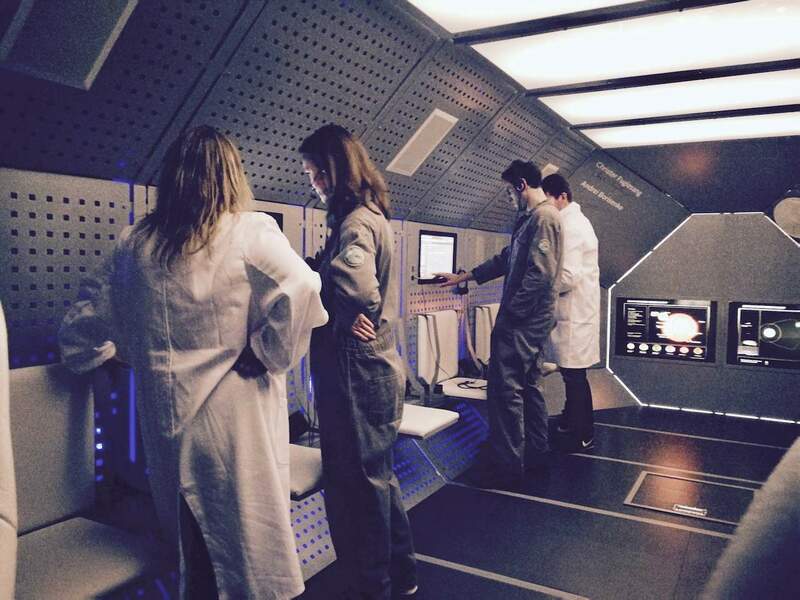 Groups are split into different roles, kitted up and strapped into a mock spaceship for a virtual space mission, where they’ll have to work together to conduct research and land the spaceship safely back on earth. It really is great fun! Nyksund is a small coastal village on the northern part of the island of Langoya. Multi-coloured houses on stilts provide an impressive backdrop to the vast Norwegian Sea. The 27 residents have transformed this once abandoned ghost town into a close-knit community. There’s a charming café complete with eccentric décor (including a chair made of whale bone) and some impressive artworks. There’s also a church, antiques shop and the Holmvik Brygge restaurant that serves delicious bowls of bacalhau – salted cod in a tomato-based stew. While very popular in the summer months (there’s a spot on the bridge that provides a near-perfect view of the midnight sun), few people visit Nyksund come October. 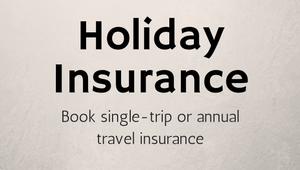 This is the best time to meet the friendly locals and experience all the village has to offer. 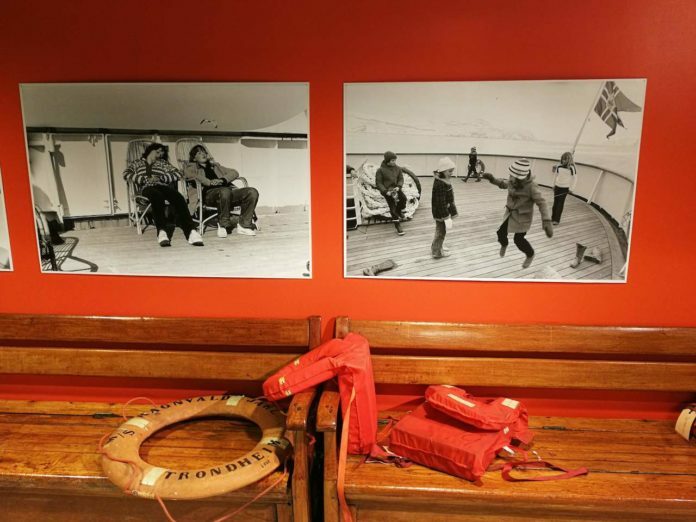 Hurtigruten Museum takes you on a century-long journey of cruise voyages along the Norwegian coastline. The museum features a rich display of photographs, paintings, model ships, historical films, videos and more. The museum has also rescued, preserved and restored the original MS Finmarken cruise ship, which was built in 1956 and held up to 425 passengers. Visitors can step on board MS Finmarken and explore the ship at their leisure, transporting themselves to the 1950s where a 1st class smoker’s saloon was still a thing. The Norwegian Fishing Industry Museum holds a secret, one that must be seen (or heard) to be believed. A giant fish oil tank, left empty and derelict for many years, has been converted into a music hall that is jokingly referred to by the locals as the “Royal Neptune Hall”. Each year, the community hosts the Summer Melbu festival showcasing a wide range of music from classical to folk songs and hymns. Additional concerts are hosted throughout the year (with the exception of the coldest months, as the instruments have a habit of freezing). The acoustics are incredible, and on certain days an echo can last up to 23 seconds. The best way to find out concert dates (or request the use of the space) is to contact Museum Nord directly. 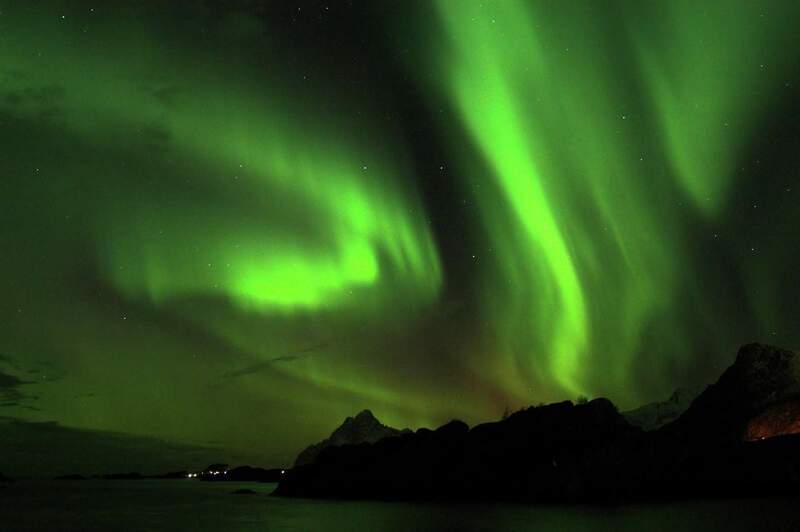 The Northern Lights perform their merry dance through the sky on a pleasingly regularly basis in Lofoten. They are at their most impressive when the sky is dark and totally clear, but don’t fret if it’s looking distinctly cloudy. The weather is very changeable here so you may be pleasantly surprised. One of the most enjoyable and satisfying ways to experience this phenomenon is to go on a Northern Lights hunt. Lofoten Aktiv offer a 3-hour hiking tour through the wilds of Vagan, an area almost completely devoid of light pollution. Before the tour begins, your guide will share some information on the Northern Lights and will also help you change the settings on your camera so you can take some truly spectacular photos. 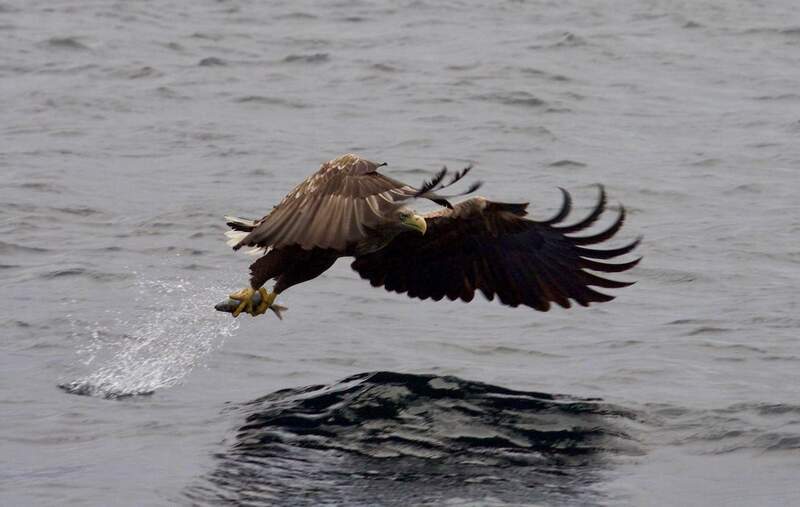 I had never heard of sea eagles before my trip to Norway. Also known as white-tailed eagles, these imposing creatures have a wingspan of up to eight feet and possess an impressive set of talons. The largest population of sea eagles in Europe can be found along the coast of Norway, and Lofoten is the perfect place to watch them in flight. Book a space on the Lofoten Exlporer RIB boat safari (800 NOK per adult) and explore the breathtaking Trollfjord in search of sea eagles and other interesting wildlife. You may even see an eagle catch its prey right by the boat. 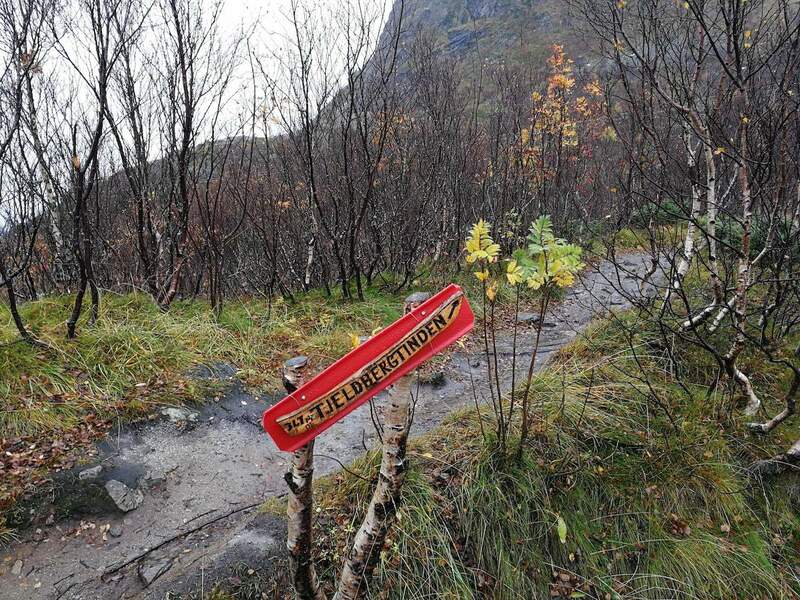 Lofoten offers fantastic hiking opportunities for all ages and abilities. If you’re feeling daring, take a hike up to the Svolvaer goat, a set of two rock formations shaped like horns of (you guessed it) a goat. Adrenaline junkies travel here to attempt the daring feat of jumping 1.5m from one horn to the other. If this sounds a little extreme, you can book a half-day guided hike with Lofoten Aktiv (from 495 NOK) to one of the many mountains in Lofoten. From the top of Tjellbergtind there are incredible panoramic views of the region, while Tua features a steep winding path through a birch forest. Make sure you bring hiking boots as the terrain can be quite rough. The Kaviar Factory in Henningsvær is not quite what it seems. Once the production site for caviar and other seafood products, the building has now been converted into a stylish gallery and contains a stirring collection of modern art. The current exhibition features works by international artists from the UK, USA, German and beyond. 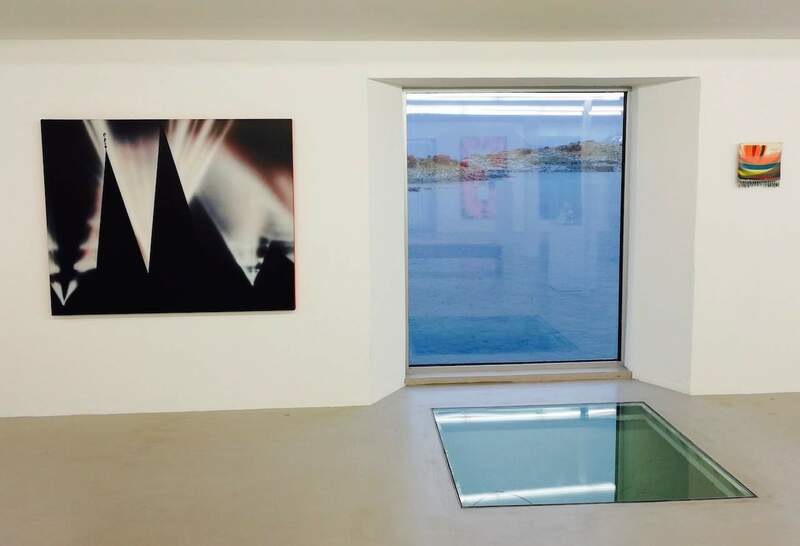 The gallery’s most unique draw (apart from the art) is its dramatic ocean views. Even if (like me) you’re not a modern art aficionado, it’s worth a visit purely for the panoramas. What better way to explore Lofoten than on horseback? Icelandic horses are friendly, docile and very strong, so even if you’re a riding novice you’ll feel safe as houses. 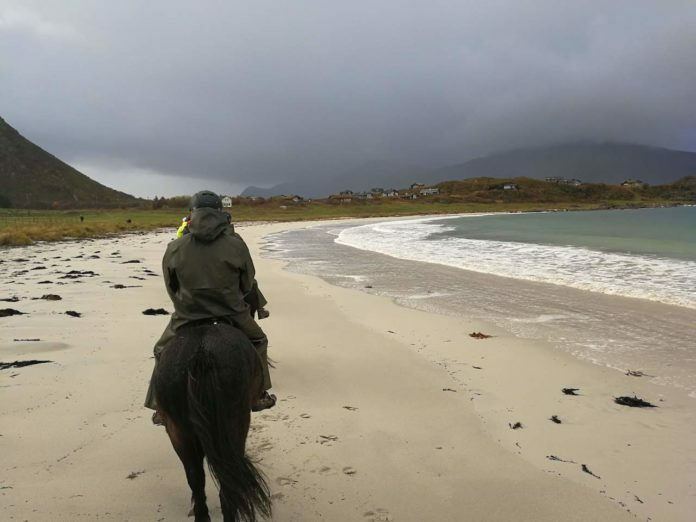 Hov Hestegard offer 3-hour riding tours along white sandy beaches, past rocky mountains and through flower-strewn nature reserves. Groups cater to all experiences, so if you’re a competent rider you will be able to ride at a quicker pace. If you are with a group, but reluctant to ride, there’s also a Links golf course nearby which is widely considered to be one of the most scenic courses in the world. GET THERE: The easiest way to reach Northern Norway is to fly to Oslo and take a connecting flight to Bodo. 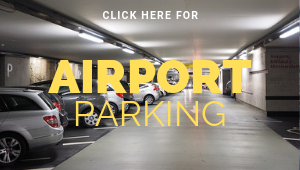 From here, you can either rent a car or take another short flight to one of several destinations including Svolvær, Andenes and Stokmarknes. Bear in mind, public transport in Northern Norway is fairly non-existent, so we recommend you hire a car from the airport. EAT: There are many fantastic fish restaurants in Northern Norway. If you are with a group, make sure you book a table at Full Steam in Henningsvær, where you can sample home made caviar and fried cod tongue (a local delicacy). A trip to Norway wouldn’t be complete without trying the iconic Brunost, a soft brown cheese which tastes a bit like caramel. BUY: The cost of food and drink is a little intimidating (a beer will set you back £10/€11.30), but it is a small price to pay for such pure and unbridled escapism. The currency here is Norwegian Krone (NOK) and 10kr equals around £0.93/$1.23/€1.